To make the most of your visit to the garden, plan your day around our great selection of daily talks, tours and transport for all ages, many of which are free with admission. Please note that all events within or beginning in the garden require visitors to have paid admission. All activities are subject to cancellation due to weather or circumstances beyond our control. A guided walk covering the interesting and hidden stories from 400 years of the garden. 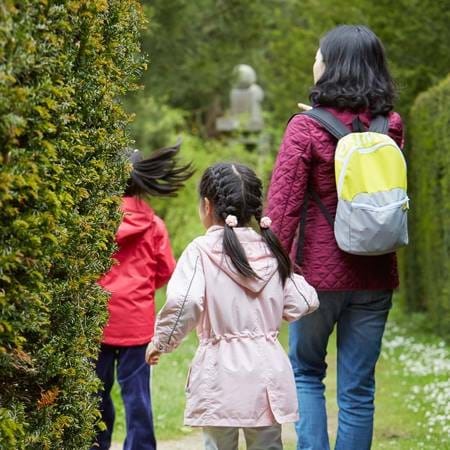 A guided buggy ride around the depths of the garden to see key features such as the Ring Pond, the Rockery and the Cascade, and learn about the fascinating history of the garden and the wider landscape. 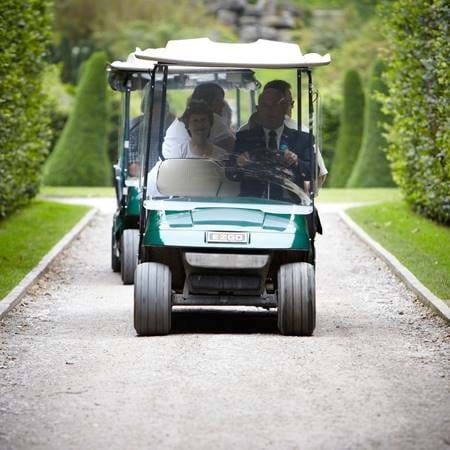 Buggy tours are very popular and waiting times may vary. They also have limited availability and are first-come, first-served. 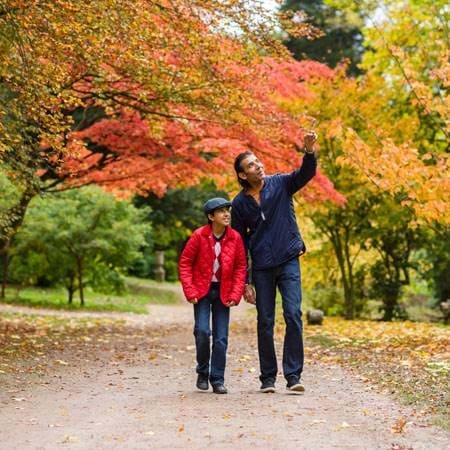 Explore the 105 acre garden at your leisure using one of our suggested walks. We have lots of additional activities over the Easter school holidays.